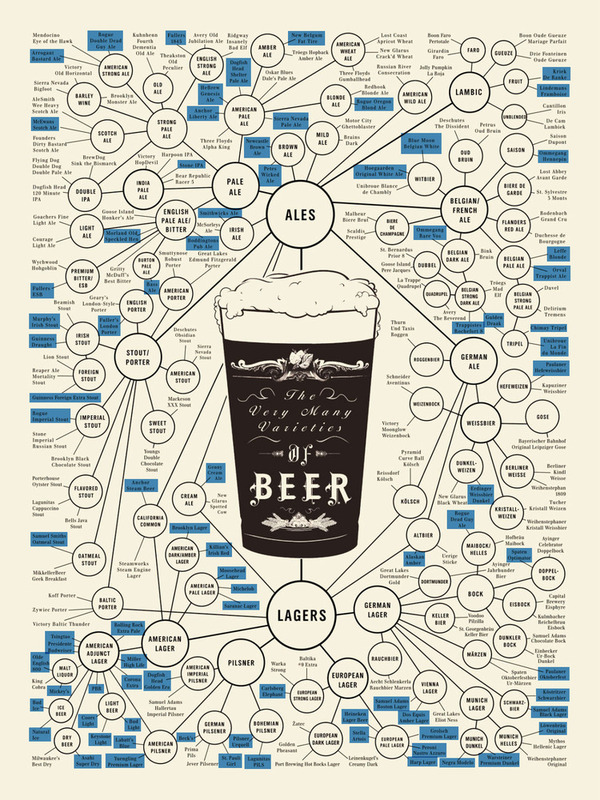 This entry was posted in Uncategorized and tagged beer, infographic. Bookmark the permalink. It’s 12.00 am in India, happy new year folks! Nice letterbox, wonder if anyone uses it.